Andre Sirangelo is the writer behind Archaia’s inventive The Last Broadcast. Issue #2 is on sale now, and here’s his entry in our WHAT I’M READING series. ARROWSMITH. 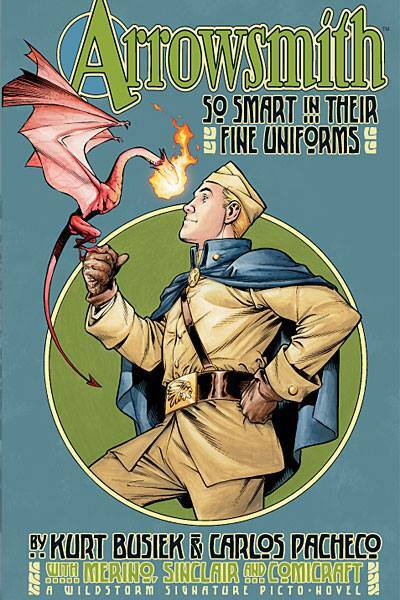 I’m a big Kurt Busiek fan, and this is one of his best ever: World War I with magic and dragons. Carlos Pacheco’s art reminds me of J. C. Leyendecker and those Golden Age illustrators. I’m re-reading it now that they said they’ll continue the Arrowsmith saga. … Unfortunately, they say that every year. Fingers crossed. 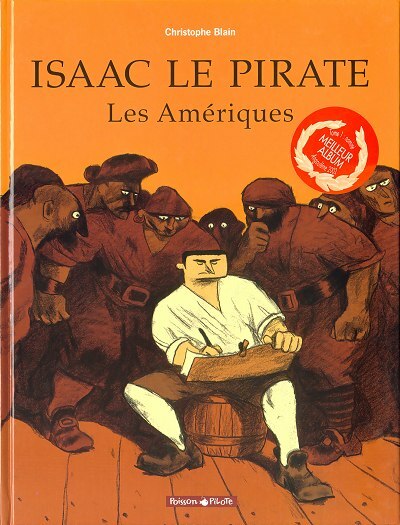 ISAAC LE PIRATE. This BD gem by Christophe Blain is one of the coolest and most original pirate stories I’ve read. I’m now on the hunt for the final volume, which didn’t come out in Brazil or (I believe) in the U.S. I’m thinking it might be time to get those French lessons. 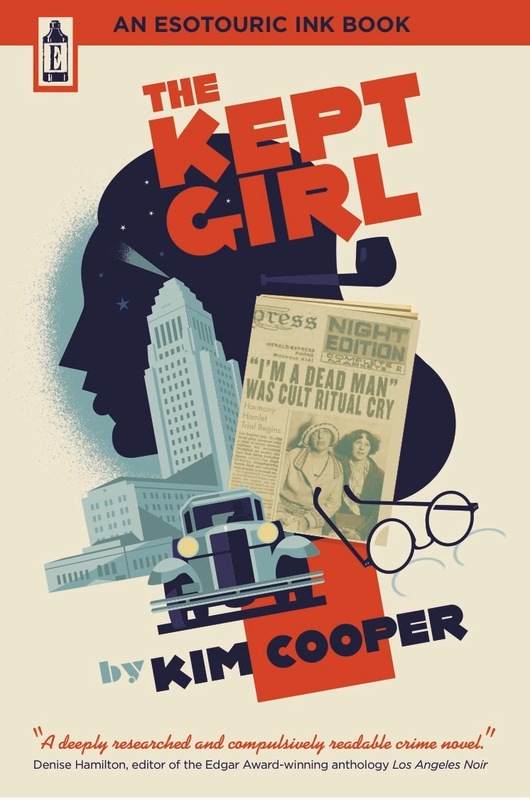 THE KEPT GIRL, by Kim Cooper. A novel about one of the real-life crazy California cults that inspired The Last Broadcast. It’s one of those stories that can give writers a serious case of premise-envy: It follows a young Raymond Chandler and the real-life guy who inspired Philip Marlowe investigating a murderous cult called The Great Eleven in 1929 Los Angeles. Kim is one of the geniuses behind LA’s ‘Esotouric’ bus tours, and her knowledge of the city’s weird lore is unbelievable. 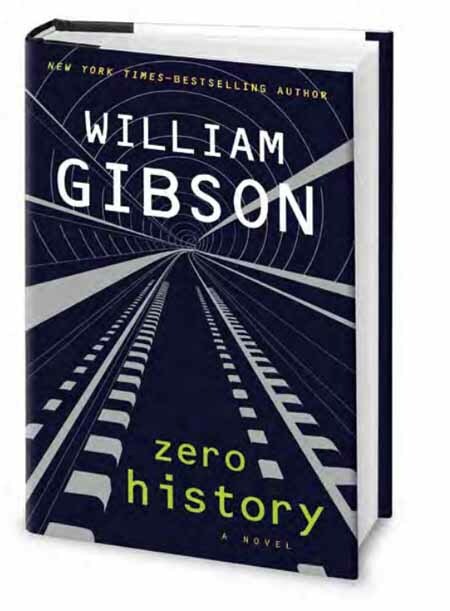 ZERO HISTORY, by William Gibson. Gibson’s latest trilogy (starting with Pattern Recognition) is probably my biggest influence for TLB. The whole notion of our present-day reality being weirder than any cyberpunk distant future is fascinating. I’ve been reading Zero History in tiny bits, I can’t stand the idea of finishing it. For a MIGHTY Q&A with Andre, click here!